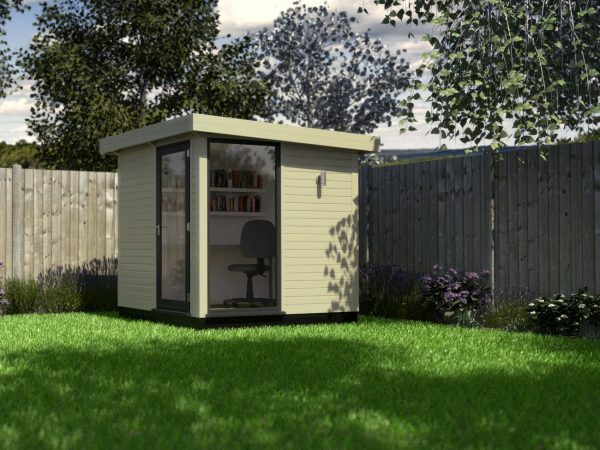 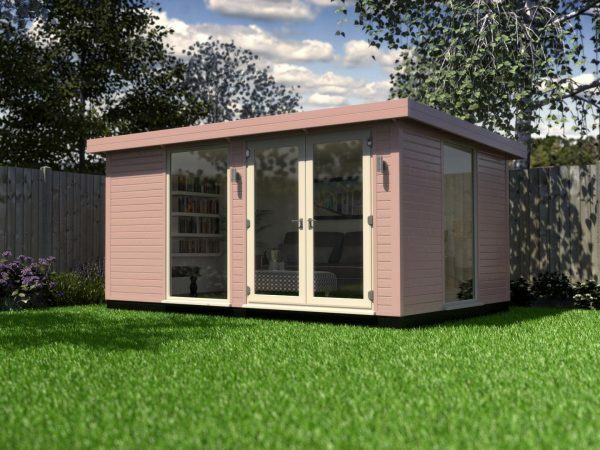 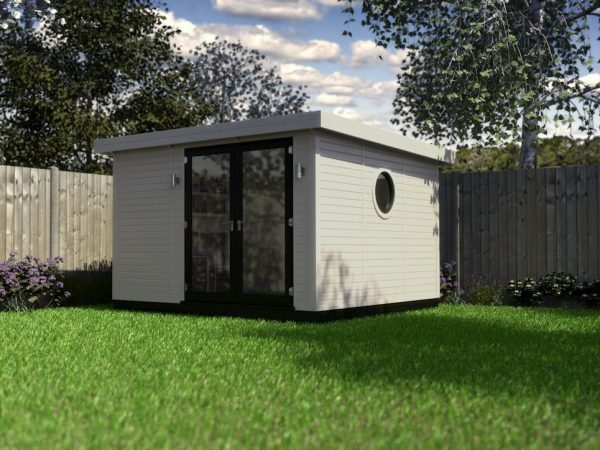 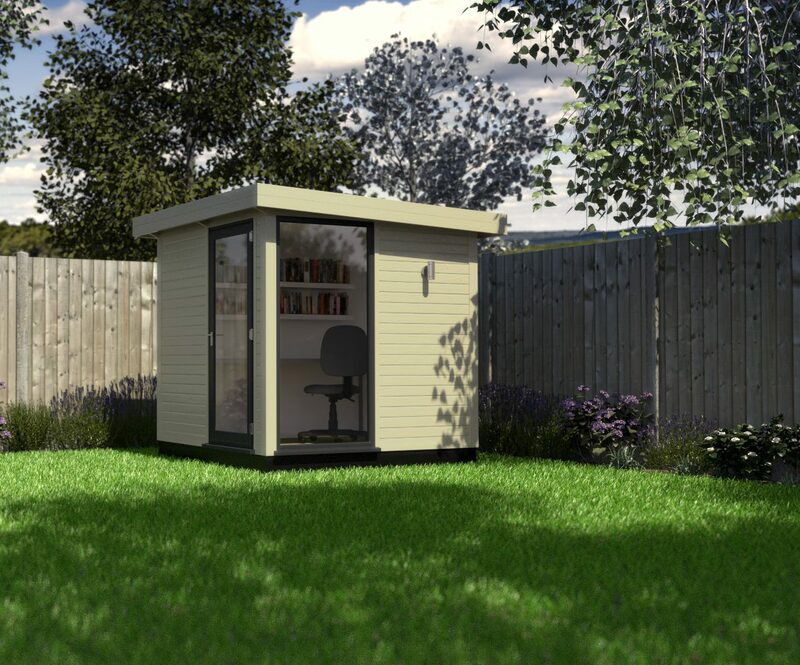 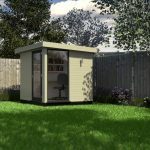 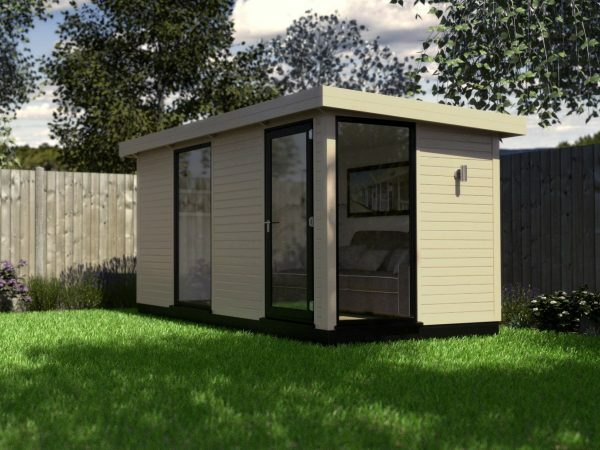 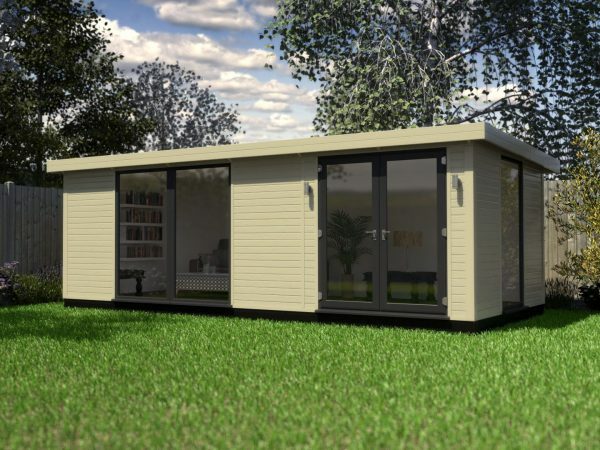 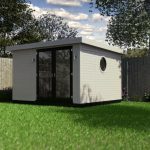 With a fair footprint and stunning design, the solo is the perfect garden room. 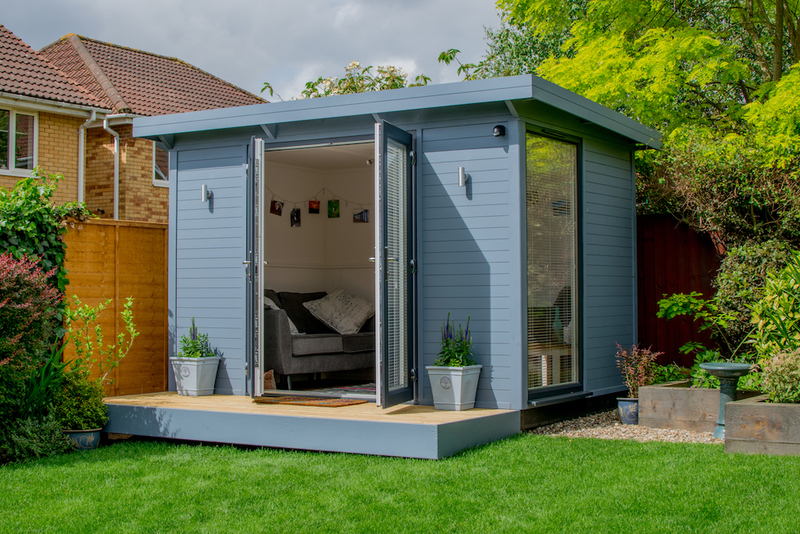 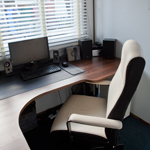 Perfect if you’re looking somewhere to escape for some peace and quiet or for something a little more concise, perhaps an art studio or craft room. 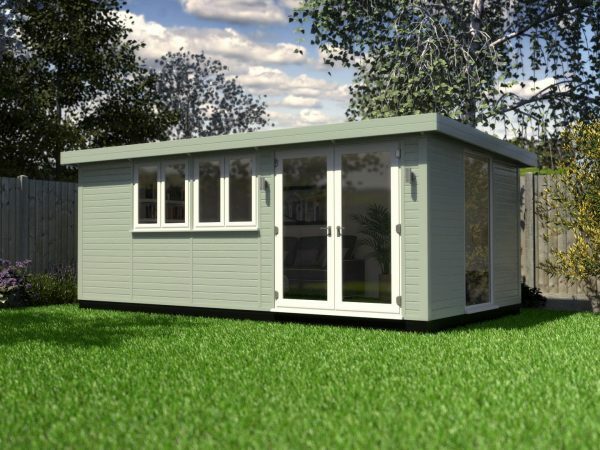 With an elegant design and intelligent construction, there’s nothing to fault when it comes to the Solo Belle. 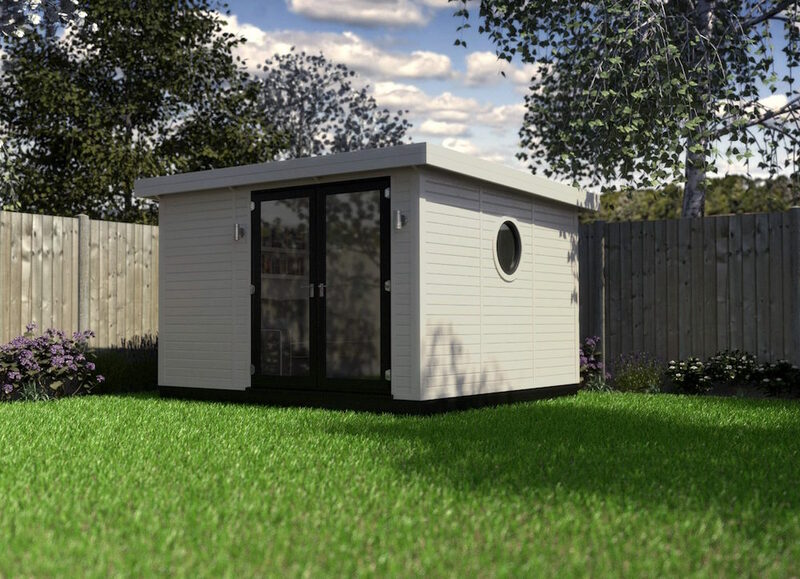 From porthole windows to a New England wall finish, you can really make the Solo Belle a talking point!